Professor Martha Hickey is Professor of Obstetrics and Gynaecology at the University of Melbourne and Adjunct Professor of Obstetrics, Gynaecology and Reproductive Sciences at Yale University, Connecticut. 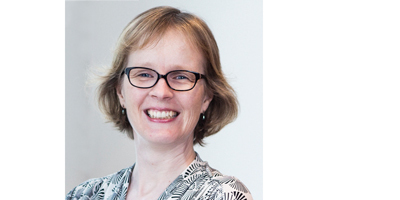 The first female Professor of Obstetrics in Australia, Professor Hickey is in active clinical practice with research expertise in menstrual disorders and menopause. 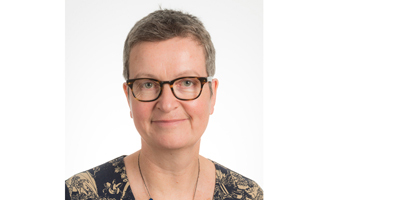 Professor Hickey is a consultant gynaecologist at the Women’s and active in research in reproductive endocrinology in the areas of abnormal uterine bleeding, menopause. Polycystic Ovary Syndrome (PCOS), and teenage pregnancy. She was instrumental in the establishment of the Menopause Symptoms After Cancer (MSAC) Clinic at the Women’s. She is director of the clinic which cares women with menopausal symptoms and a history of cancer. The clinic is the only one of its kind in Victoria where menopause, mental health and cancer are treated together. 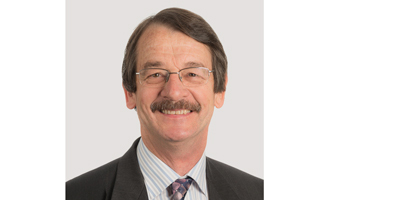 Professor Peter Rogers is Research Director at the Women’s and Professor of Women’s Health Research in the Department of Obstetrics and Gynaecology at University of Melbourne. His laboratories are situated in the research precinct of the Royal Women’s Hospital and his group has research interests spanning basic reproductive biology through to gynaecological problems. Current areas of interest include common women’s health disorders such as heavy menstrual bleeding, uterine fibroids, endometriosis, pelvic pain and uterine aspects of infertility. Peter also runs a program investigating the application of synchrotron generated micro beam x-rays for tumour radiotherapy. Dr Jane Girling is a Senior Research Fellow in the Gynaecology Research Centre in the Department of Obstetrics and Gynaecology at the University of Melbourne. Her research interests are in uterine biology and women’s health, with a particular focus on common gynaecological problems including endometriosis, abnormal uterine bleeding and uterine fibroids. Dr Girling also has an interest in the impact of menstrual pain and heavy bleeding on girls and their families, and how we can better assist girls and young women to live a full and happy life. 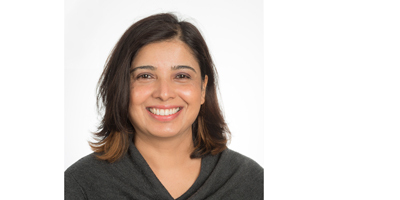 Dr Yasmin Jayasinghe is a senior lecturer in the Gynaecology Research Centre at the University of Melbourne and a paediatric and adolescent gynaecologist at the Royal Children’s Hospital. She is lead investigator of the Paediatric and Adolescent Fertility Preservation Taskforce, the first national clinical and academic program for fertility preservation in children. She has an interest in young women’s health including human papillomavirus (HPV) and cervical cancer. She is supported by an Early Seed Career Grant through the Victorian Cancer Agency. Dr Michelle Peate is a senior research Fellow and the program leader for the Psychosocial Health and Wellbeing Research (emPoWeR) Unit, the Department of Obstetrics and Gynaecology, the University of Melbourne based at the Women’s, and a National Breast Cancer Foundation Early Career Fellow. She is currently overseeing a number of multidisciplinary research projects in psychology, cancer and reproductive health. Her goal is to develop resources for people who need them, including a fertility-related decision aid for young women with early breast cancer (available from the Breast Cancer Network Australia) and a booklet on breast cancer and early menopause (available from the National Breast and Ovarian Cancer Centre). Dr Peate’s work is recognised worldwide with a number of awards (including a 2011 NSW Young Tall Poppy Award), invitations to present internationally, and roles on clinical practice guideline committees. Dr Jacqueline Donoghue is a University of Melbourne Research Fellow in the Gynaecology Research Centre at the Women’s. She is also a Research Fellow at RMIT University and holds an adjunct position at Monash University. 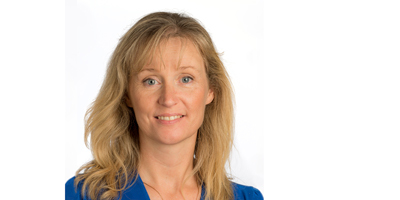 Dr Donoghue was awarded her PhD in 2009 from the Department of Obstetrics and Gynaecology, Monash University where she studied lymph-angiogenesis in normal endometrium and endometrial cancer. 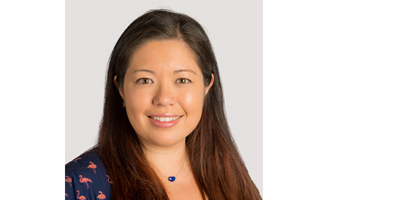 During her first postdoctoral position, she studied oncogenic signalling, mechanisms of drug resistance and therapeutic development in adult and paediatric brain cancer at the Hudson Institute of Medical Research, Monash University. 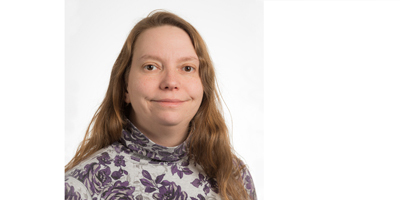 Her current research activities focus on the molecular stratification of endometrial cancer for clinical prognosis through the development of decision aids using a unique collection of genetic data. Dr Donoghue also investigates the use of synchrotron microbeam radiotherapy for the treatment of cancer with an emphasis on normal tissue response for the preservation of function. After training as a reproductive epidemiologist at the University of Washington and University of California, Berkeley, Dr Marino joined the University of Adelaide’s Lifecourse and Intergenerational Health Group at the Robinson Institute in 2008. In 2011, she joined the Women’s Gynaecology Research Centre to work with Professor Martha Hickey. Her research activities focus on women’s reproductive and sexual health throughout their life course. Current projects concern adolescent sexual health and health-compromising (‘risky’) behaviour; determinants and sequelae of age at menarche; cancer survivorship issues including sexual and menopausal symptoms; and, with Robinson colleagues, the safety of assisted reproductive technology. 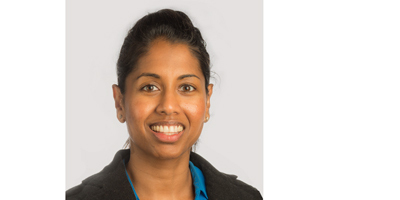 Dr Premila Paiva is a National Health and Medical Research Council Early Career Fellow in the Gynaecological Research Centre at the Women’s. She was awarded her PhD in 2009 from the Department of Obstetrics and Gynaecology, Monash University. She is also the recipient of a University of Melbourne Career-Interruption Fellowship commencing in 2017. Dr Paiva’s current research investigates the biological mechanisms that contribute to the pathogenesis of endometriosis. Her other research interests include identifying markers of endometrial receptivity, female infertility and abnormal uterine bleeding. 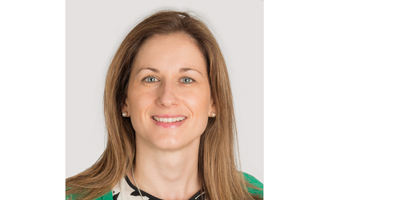 Dr Paiva has also engaged in post-graduate teaching and training and is a member of the Australian Society of Medical Research Victorian Committee. She has 20 peer-reviewed publications and has obtained approximately $700,000 in research funding.